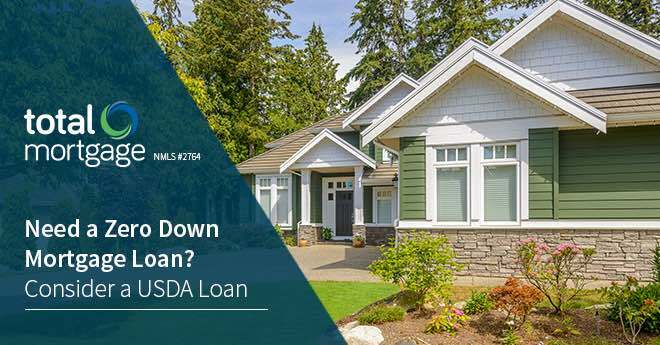 If you don’t have money for a down payment or closing costs, conventional and FHA mortgage lenders won't give you the time of day. This doesn’t suggest putting your ownership dreams on hold. However, you might have to consider other alternatives, such as a USDA home loan. 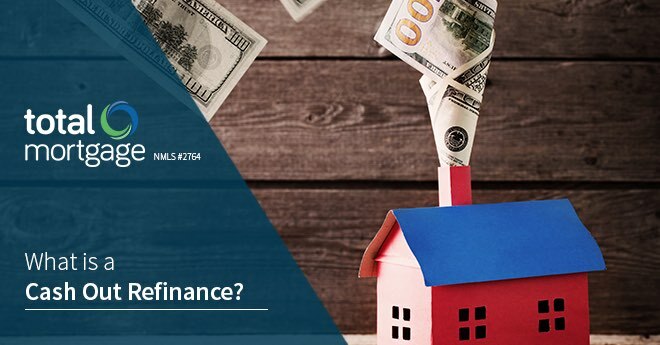 Mortgage rates are still low, and home prices are projected to rise, making right now a great time for homeowners to think about getting a cash-out refinance. For those opting to stay in their home instead of selling and upgrading, a cash out refi is one way to renovate. 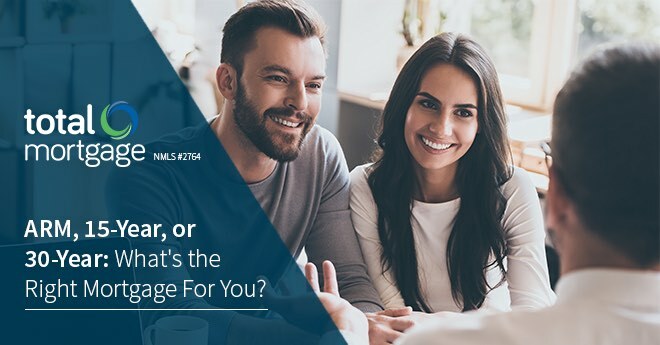 ARM, 15-Year, or 30-Year: What's the Right Mortgage For You? 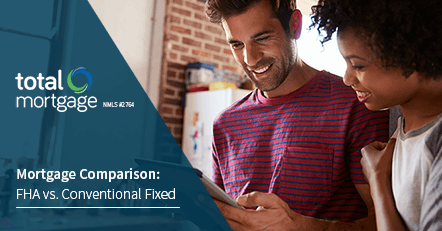 How do you know which mortgage best fits your financial future? 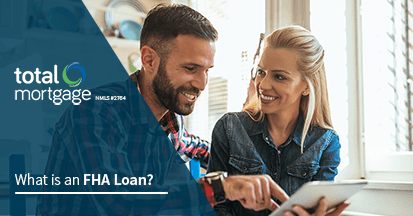 Wondering whether you should go FHA or conventional with your first mortgage? Here's a quick guide to the differences. 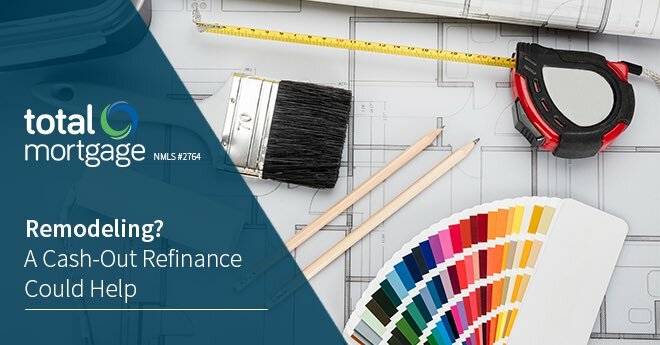 Refinancing is an excellent way to lower your mortgage payment and save money, but it's not right for everyone. Here are some of the most common questions. 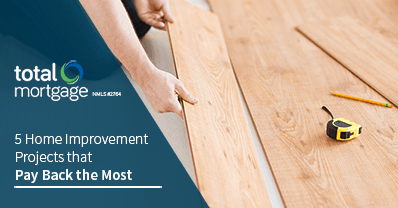 If you’re itching to make improvements to your home, it helps to know which ones will get you the most bang for your buck. Just because you can doesn't always mean you should. 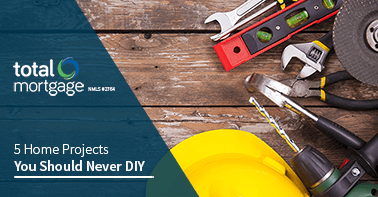 Here are 5 DIY home improvement projects you should really leave to the professionals. Backed by the Federal Government, the 203k loan is specifically for people seeking to purchase and renovate a home. 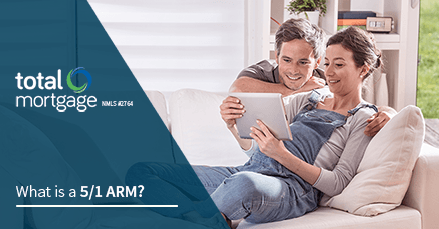 ARMs are a great choice for buyers who plan on moving again--but why? Learn about the 5/1 ARM here. 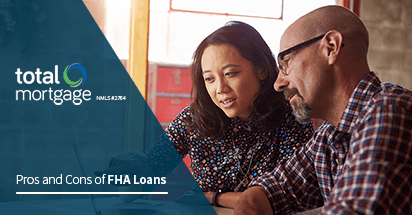 FHA loans are insured by the federal government, giving borrowers some perks. 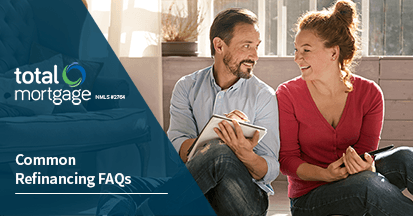 Considering buying a home, but at a loss as to what kind of mortgage would best benefit you? 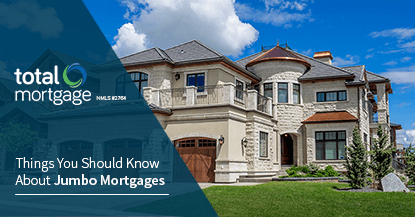 Mortgage terms can be confusing. But the more informed you are, the greater the chance you’ll make a wise home-buying decision. 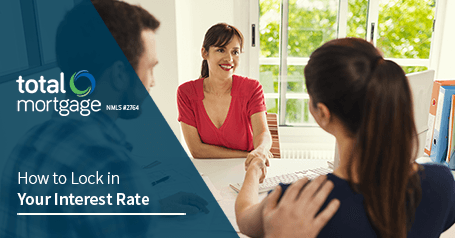 You do have some negotiating power in the mortgage process as a buyer— mainly by establishing a rate lock. Learn more about what this means for you here. 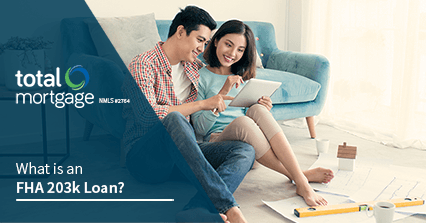 If you're looking to purchase an expensive home and have great credit, a low debt-to-income ratio, and a large income, then a jumbo loan could be a great move.